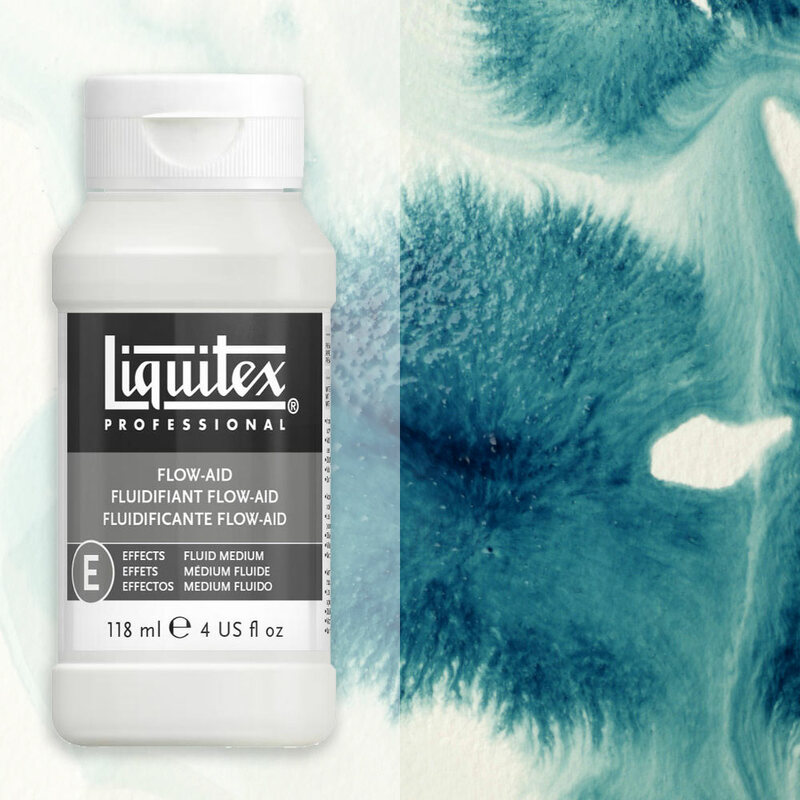 Use Liquitex flow-aid flow enhancer in conjunction with any acrylic medium or acrylic paint or ink when increased flow and absorption and decreased film tension and friction are important. This flow enhancer improves the flow, absorption and blending of any water-soluble paint (i.e. acrylic paint), medium, ink or dye. By reducing friction of paint application it minimizes brush marks. The flow-aid flow enhancer does not contain binder. Please note: over thinning of acrylic paint with Liquitex Flow-Aid and applying to a non-absorbent surface (i.e. gessoed canvas) may result in poor adhesion. Always make a test piece for your particular application and surface. On non-absorbent surfaces, will increase the fluidity and open (drying) time of the paint. 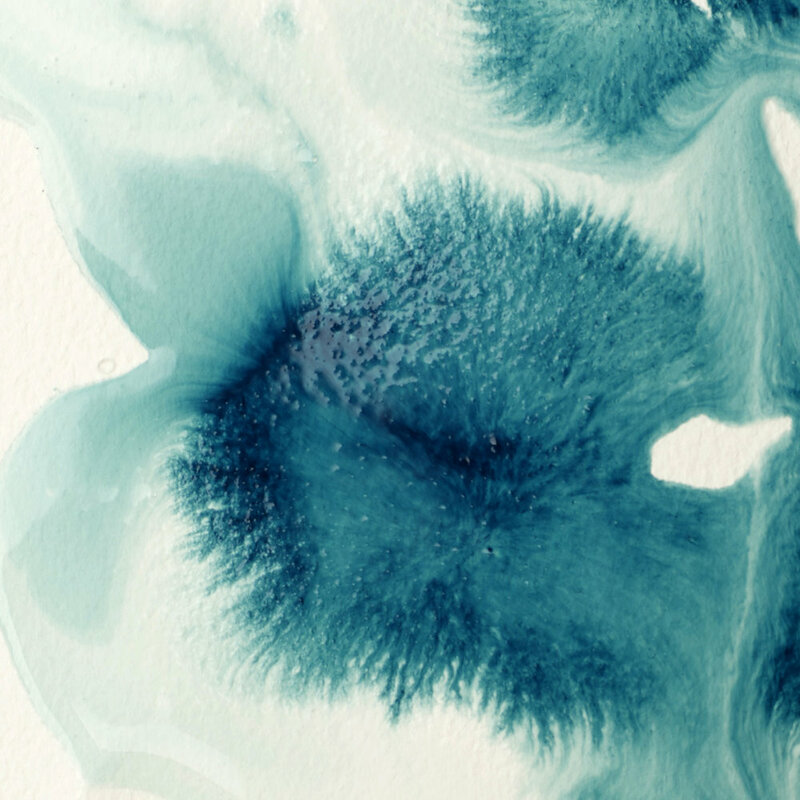 On absorbent surfaces, will act as a stain, dye or watercolour. I'm painting dolls for a living and for making the paint smoother and easier to work with there is nothing better than Liquitex' Flow-Aid. I discovered it years ago and since then I'm happily using it, even though it's hard to get here in Germany and thus I always have to get it from abroad.